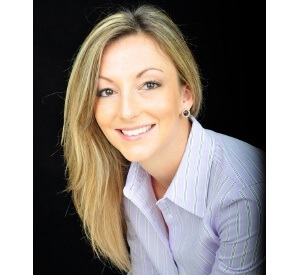 Prior to joining Agency Ten22 in 2011, Erin served as Marketing Manager for Hydromassage and OSi Transcription. Erin holds a Bachelor’s Degree in Marketing and a Master’s in Business Administration from the University of South Florida. With a passion for creative marketing campaigns, Erin works closely with Agency Ten22 clients on marketing strategy, calendar planning and budgeting. She is a member of the American Health Information Management Association, MarketingProfs and the American Marketing Association.